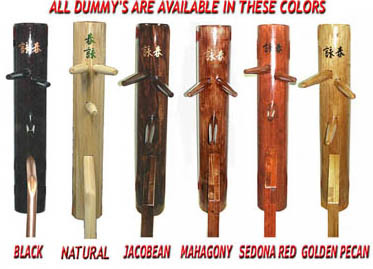 THIS DESIGN MAKES YOUR DUMMY COME ALIVE. 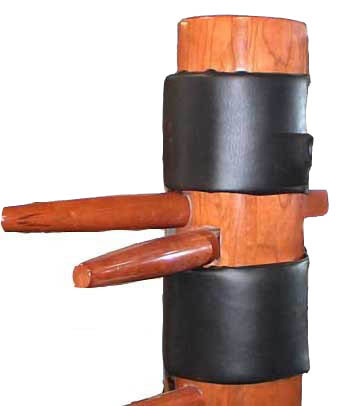 THIS STAND HAS FLEX, AND GIVES YOUR DUMMY GREAT ACTION WHEN TRAINING. 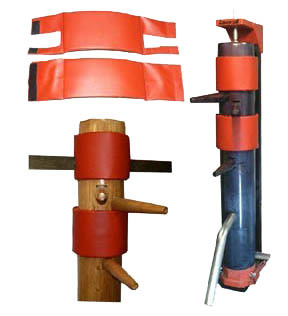 OUR WALL STAND HAS FOUR ADJUSTABLE BRACKETS TO ALLOW FOR CHANGING DUMMY HEIGHT. THIS STAND REQUIRES NO ASSEMBLY, AND EASILY MOUNTS TO YOUR WALL WITH SIX 3" SCREWS. STAND IS 70" TALL AND 11" WIDE. 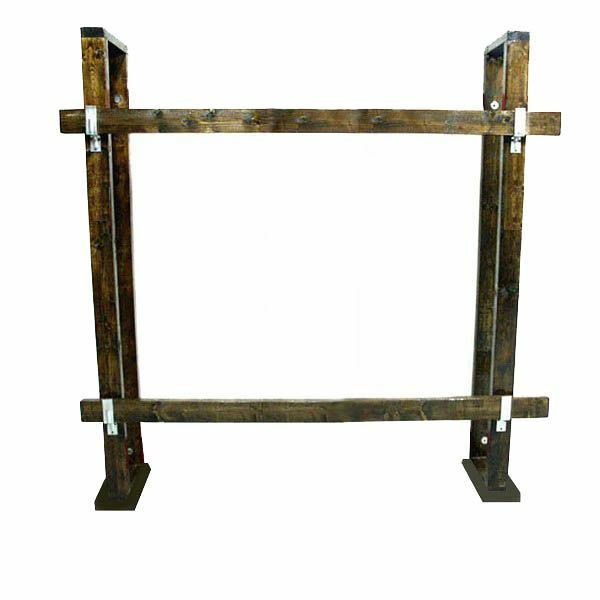 THE WIDTH OF MOUNTED STAND CAN BE SET FROM 36"WIDE TO 68" WIDE. THE FURTHER APART YOU SET THE THE STAND TOWERS THE MORE ACTION YOU GET.STAND COLORS MAY BE ANY OF THE SIX DUMMY COLORS.